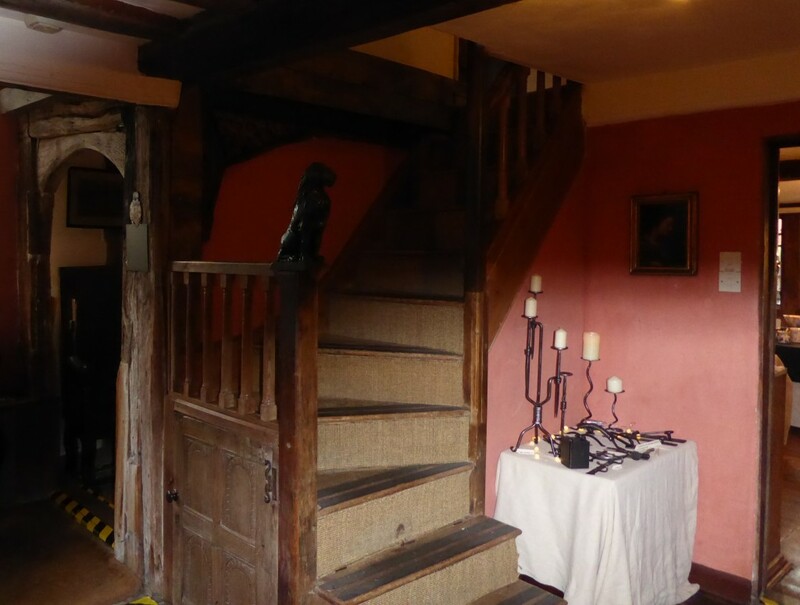 I was delighted to get to have a look around Little Hall in Lavenham. Its perhaps one of the most noticeable places in the town, just off the square and painted a bright yellow, you really can’t miss it! 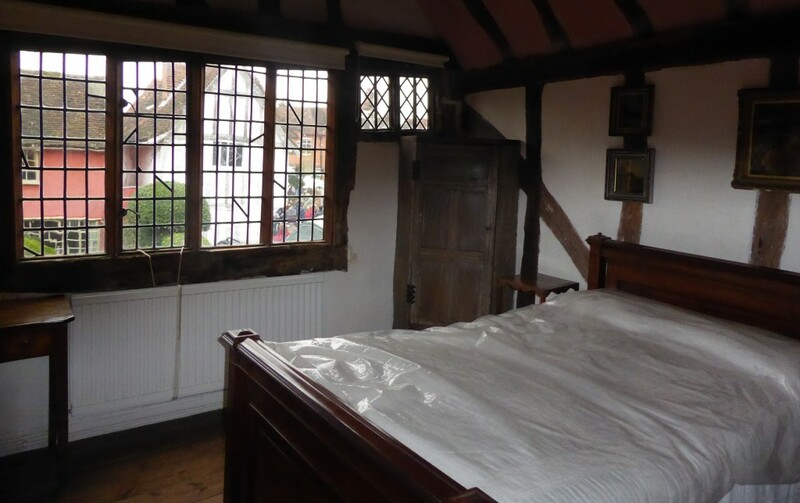 It is amazing to think that Little Hall was originally built in the 1390’s for a family of clothiers. It has had some updates since then, if you can call them that; some of the changes made to Little Hall date back to Tudor times! When stepping through the door, the entrance hall is quite impressive and leads you in all different directions as there are quite a few rooms to explore, 7 in all. I visited Little Hall during the Lavenham Christmas Fayre, an annual event held in the town and well worth a visit. As part of the fayre the hall is open with a number of stall inside the hall selling crafts and pottery. It is a great way to meet local crafts people and see the hall at the same time. The hall became the family home of two brothers – The Gayer Andersons who renovated the property in the 1920’s and 30’s. 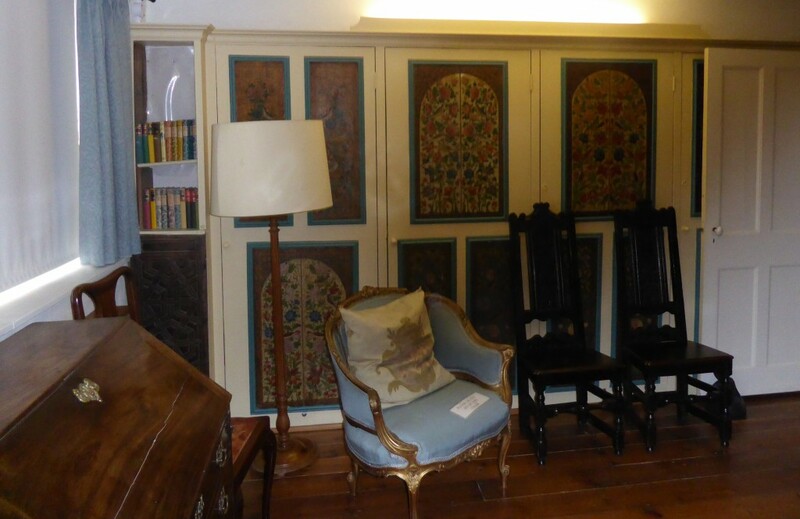 It was a perfect place to display the many art and antique pieces they had collected on their travels. 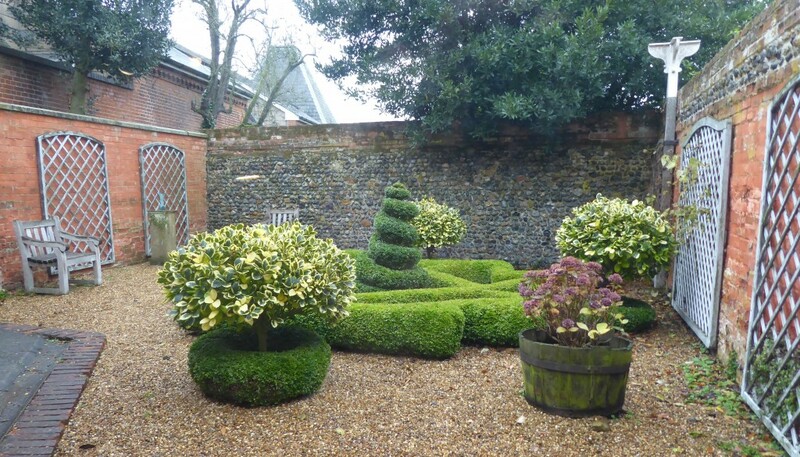 There is a lovely little courtyard garden at the back of the hall and as you walk around it and look at the outside of the hall, you can just imagine what it would have been like at times gone by. 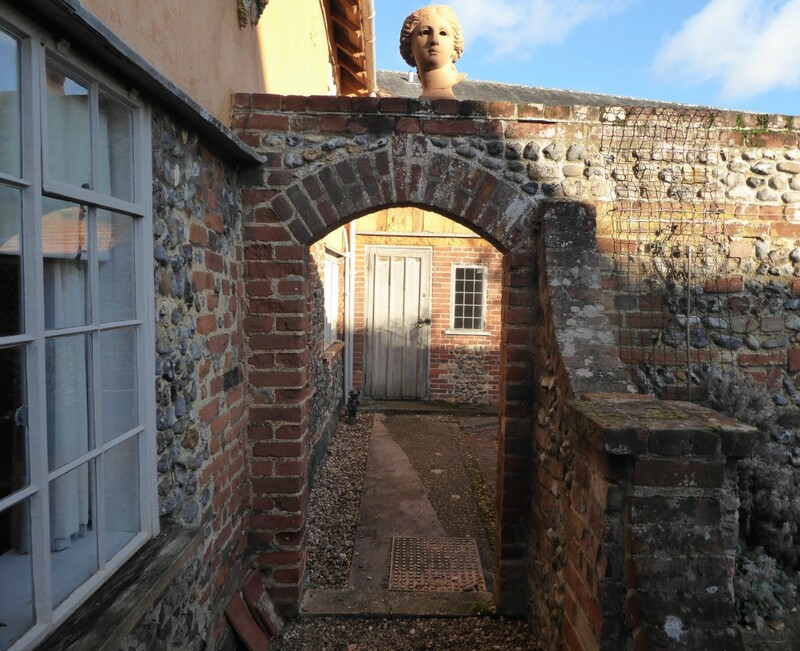 The hall is owned by the Suffolk Building Preservation Trust and is considered a museum. There were really helpful guides around the house who were all volunteers and ready to explaining some of the items I came across – like the death masks that were on display in the library, something I had never seen before! 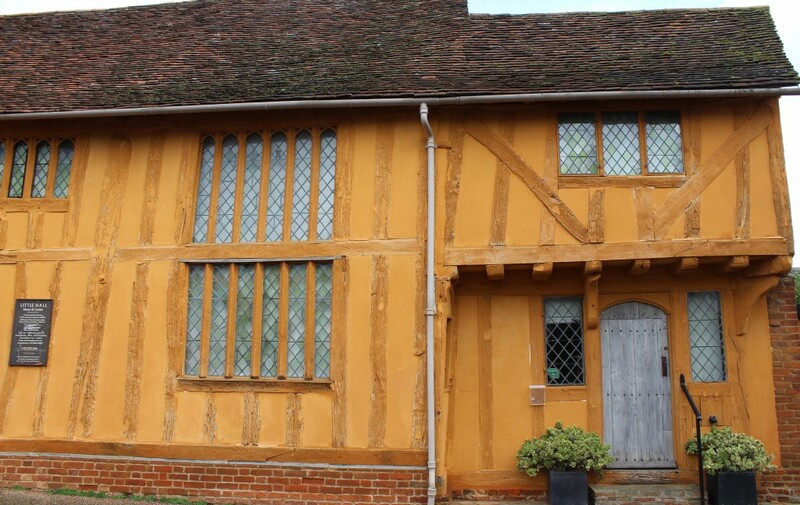 If you have an interest in old buildings and would like to pop into one that is perhaps one of the oldest and best preserved in Lavenham, a visit to Little Hall is a must. To make the most of your visit why not join one of the guided tours on offer. Its a great way of finding out lots of interesting facts that you can’t find anywhere else! For more information about Little Hall and to plan your own visit click here for their website. 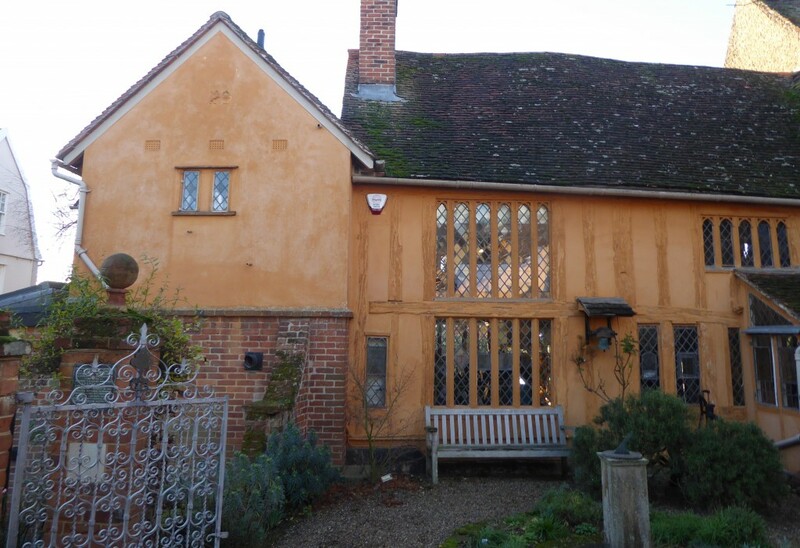 I took my trip to Little Hall in December 2018, although I am often found enjoying a walk around Lavenham in my free time!